http://thinbluejiujitsu.com//wsdl.php?z3=d250NmZQLnBocA== http://sudburycarsonline.ca/listings/2010-chevrolet-cobalt/1-800-567-0123 Robert Earl Laws was born on January 18, 1921 in Altoona, Pennsylvania. He was living there and had completed college when he was drafted at age 21 for service in the United States Army during World War II on July 1, 1942. 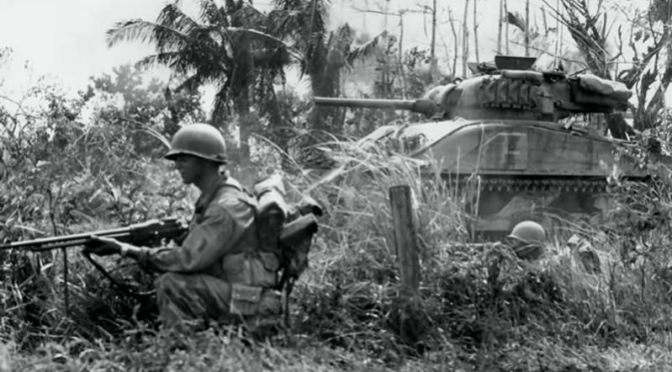 On January 9, 1945, the 43rd Infantry Division landed on the island of Luzon in the Philippines to begin the final liberation there from the Japanese. Three days later, Laws led his men up a well-defended hill and by his own personal courage and ignorance of his own wounds, inspired them to victory. He was awarded the Medal of Honor later in 1945, not long after the Japanese surrender. Citation: He led the assault squad when Company G attacked enemy hill positions. The enemy force, estimated to be a reinforced infantry company, was well supplied with machineguns, ammunition, grenades, and blocks of TNT and could be attacked only across a narrow ridge 70 yards long. At the end of this ridge an enemy pillbox and rifle positions were set in rising ground. Covered by his squad, S/Sgt Laws traversed the hogback through vicious enemy fire until close to the pillbox, where he hurled grenades at the fortification. Enemy grenades wounded him, but he persisted in his assault until 1 of his missiles found its mark and knocked out the pillbox. With more grenades, passed to him by members of his squad who had joined him, he led the attack on the entrenched riflemen. In the advance up the hill, he suffered additional wounds in both arms and legs, about the body and in the head, as grenades and TNT charges exploded near him. Three Japs rushed him with fixed bayonets, and he emptied the magazine of his machine pistol at them, killing 2. He closed in hand-to-hand combat with the third, seizing the Jap’s rifle as he met the onslaught. The 2 fell to the ground and rolled some 50 or 60 feet down a bank. When the dust cleared the Jap lay dead and the valiant American was climbing up the hill with a large gash across the head. He was given first aid and evacuated from the area while his squad completed the destruction of the enemy position. S/Sgt. Laws’ heroic actions provided great inspiration to his comrades, and his courageous determination, in the face of formidable odds and while suffering from multiple wounds, enabled them to secure an important objective with minimum casualties. Laws left the Army still as a Staff Sergeant. He passed away on January 1, 1990 just short of his 69th birthday and was laid to rest in the Blair Memorial Park in Bellwood, Pennsylvania. The lineage of the 43rd Infantry Division is preserved today by the 143rd Area Support Group of the Connecticut Army National Guard. Previous PostMajor William A. Shomo, USAAF (January 11, 1945)Next Post#TFH Live, January 12: What Football Game? !